The Scottsdale housing market deserves an analysis of what's happened so far this year – and what we can expect in 2017. With the end of the year quickly approaching, let’s take a look at some of the important facts impacting the real estate market this year. Despite the homeowner participation rate at a record low during much of 2016, many homebuyers chose to purchase newly built single family homes instead of existing ones. With home inventory levels down in the Scottsdale housing market, homeowners were slower to perform the necessary upgrades to their homes and put them up for sale. This created what economists describe as a “self-fulfilling prophecy” of continued lower inventory and a supply unable to keep pace with demand. The effect was especially detrimental to the starter home market, where first-time homebuyers usually begin their search. Probably the biggest advantage the Scottsdale housing market experienced in 2016 was the consistently low interest rates. Steadily improving consumer confidence combined with reportedly lower jobless rates have given the Federal Reserve little reason to raise interest rates, at least for the time being. Experts say the downside of lower interest rates is that new home sales – which have come to expect and almost take for granted low mortgage rates – will suffer slightly. As is normally the case with a rate increase, even a slight one, potential home purchasers typically are slower to make a move. On a more positive note, however, rising rates usually mean home sales prices will either level off or decrease somewhat. With what we’ve experienced and learned in the Scottsdale housing market in 2016, what can we expect in 2017? Home inventory will increase. 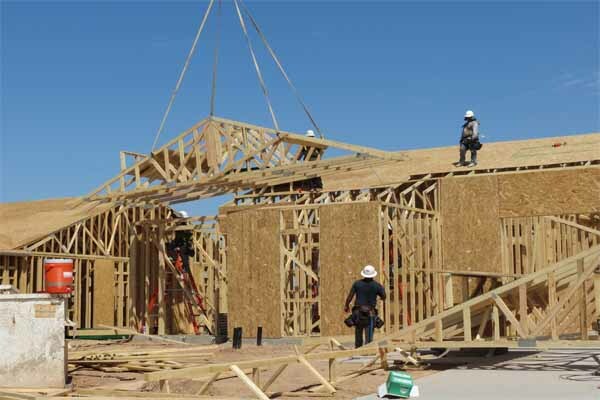 Analysts expect new construction to shift from multifamily units to single-family homes, making the Scottsdale housing market less competitive in the process. How will the elections affect the Scottsdale housing market? The answer is yet to be determined and few discernible changes – if any – will likely not occur until late in the first quarter of 2017, if then. While both candidates have referenced the housing collapse of less than a decade ago, neither has provided a clear policy outlook for how to avoid a similar occurrence in the future. Look for continued government regulation and housing safeguards to protect the industry. However, as always, there will have to be a balance in order to keep home ownership affordable and popular without repeating the mortgage sins of 2008. See more articles pertaining to the latest Scottsdale real estate news in the section of articles on Scottsdale Real Estate News just below Scottsdale Real Estate Categories in the column to your right. And remember, we also post tips daily on Facebook and Twitter. Check us out there as well. After several years on the sidelines, a new report shows Scottsdale millennial homebuyers are finally starting to enter the market. The recently published survey included more than 13,000 homeowners, renters, buyers and sellers and is part of the Zillow Group Consumer Housing Trends Report. The survey shows millennials are participating in the market and, indeed, making a larger impact than originally thought. Half of all buyers in today’s real estate market are age 36 or younger. In addition, half of all sellers are under age 41. The Zillow Group survey also reveals the young adult Scottsdale millennial homebuyers are instrumental in adding greater diversity to the real estate market and others throughout the U.S. Roughly 66% of millennial homeowners are white, compared to 77% of all homeowners. Millennial homeowners are comprised of Latinos or Hispanics with 17%, African-American homeowners total 10% and Asian or Pacific Islanders comprise 7%. With a larger number of millennials venturing into the home ownership arena, the question remains, “Why not all?” As mentioned above, Scottsdale millennial homebuyers are cost-conscious. While often thought of as impulsive and reckless with their spending – as most young people for generations have been characterized – most millennials value their money. 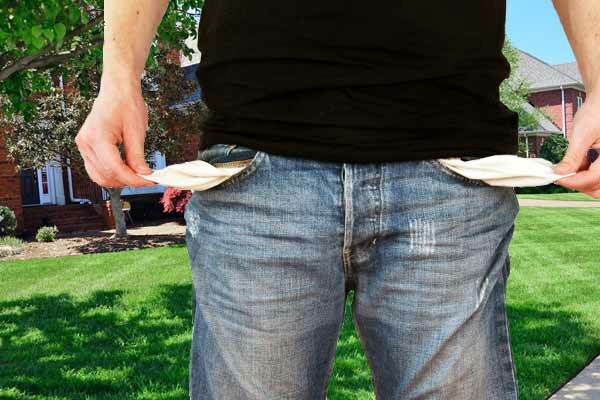 During the housing crisis of less than a decade ago, many members of the millennial generation watched helplessly as their families and friends struggled with homes, mortgages, jobs and other byproducts of a nationwide recession. They’ve seen firsthand the effects that job layoffs and foreclosures have had on their families or someone they know. As a result, many millennials have emerged with the mindset that they won’t make the same mistakes that others made. Home buying for them, at least at their young age, is something they should enter into with careful thought and financial planning. See more articles pertaining to real estate in the section of articles on Scottsdale Real Estate just below Scottsdale Real Estate Categories in the column to your right. And remember, we also post tips daily on Facebook and Twitter. Check us out there, too.